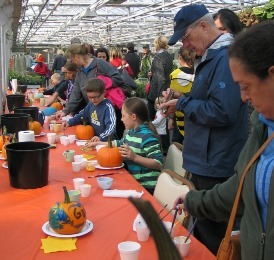 When: October 24, 2017 | 10:00 a.m. to 04:00 p.m.
Join us for a day of fun at our annual FALL HARVEST FEST. Free events include: Face painting, Storytelling, Fall Photo Spot, In-store specials and Refreshments. Come And Celebrate Fall Harvest With Us!